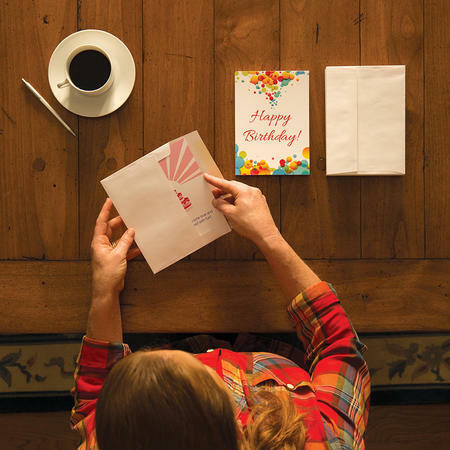 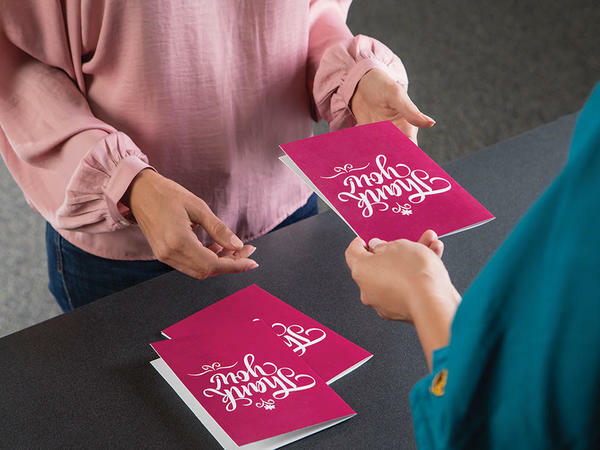 From holidays to birthdays to family celebrations, The UPS Store at 9935 Rea Rd Ste D can help you customize and print greeting cards and invitations for your next special event, no matter what the occasion. 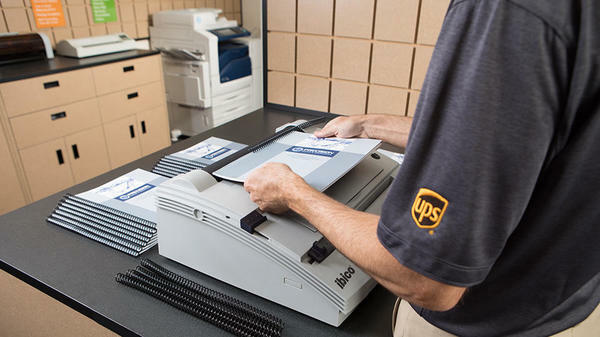 Printed presentations from The UPS Store Blakeney Crossing location can take your workshop, lecture or important business proposal to the next level, leaving your audience even more to remember your discussion. 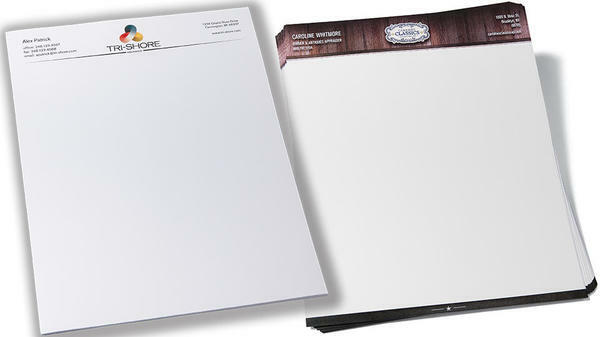 We offer full-color printed presentations with many different binding and cover options. 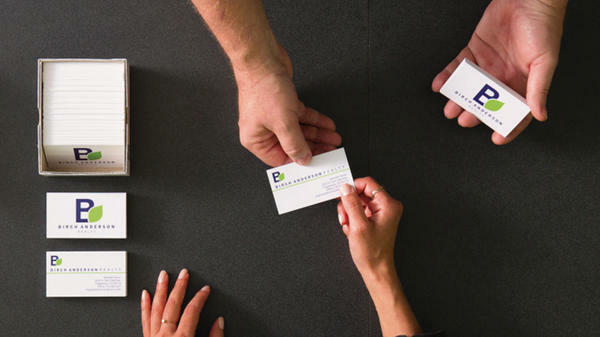 Our business cards will help you get remembered and are a must have for connecting with both your current and prospective customers. 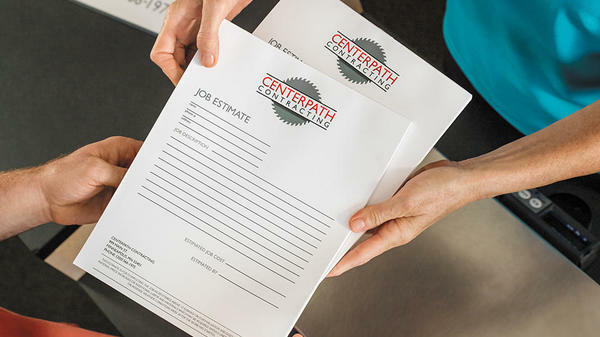 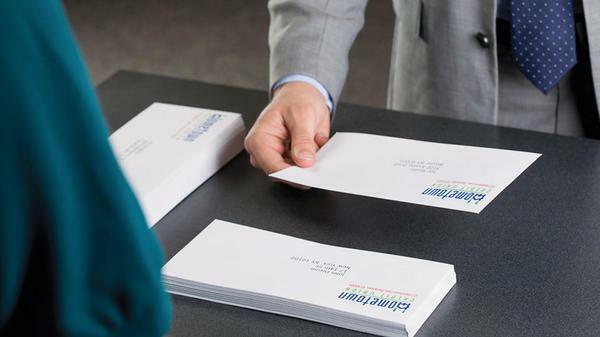 Get professionally printed business cards that establish and reinforce your business identity at your UPS Store Location at Blakeney Crossing. 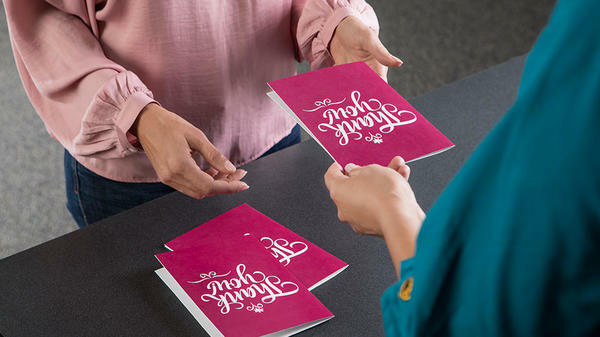 Printed in brilliant full-color, single- or double-sided on quality cardstock.